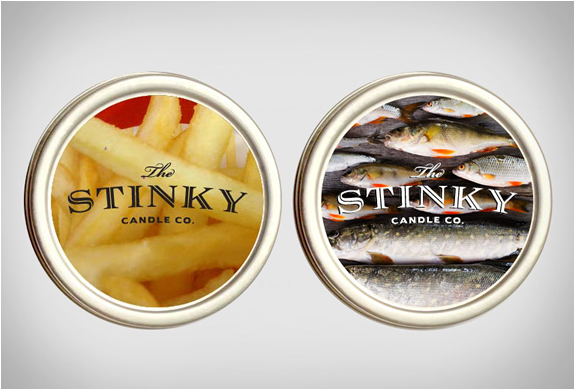 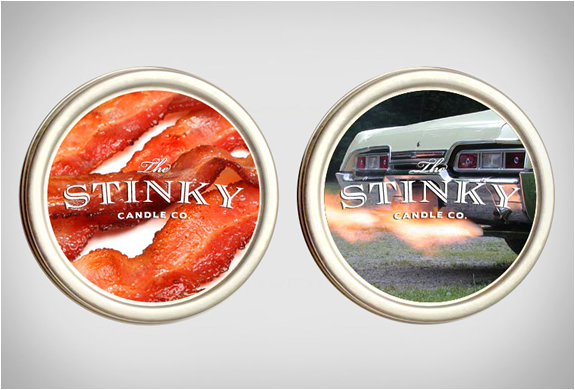 The Stinky Candle company was set up by Jeff Bennett after he got fed up of all the feminine candle smells like the usual vanilla, lavender and shea butter scents, so he created a range of masculine odors such as petrol and cash! 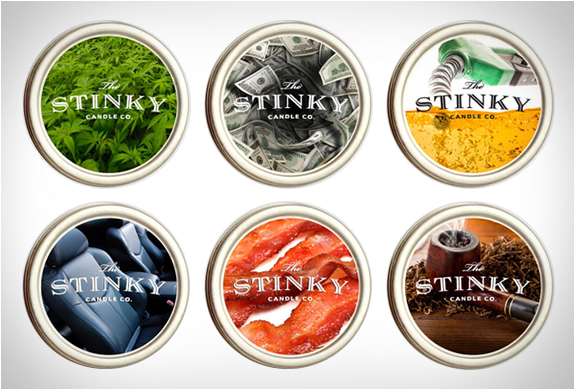 The unusual Chicago start-up currently has 32 unique and bizarre varieties including bacon scent, hemp scent, fish scent, new car scent, gasoline, wet grass, car exhaust, fast food, and body odor! 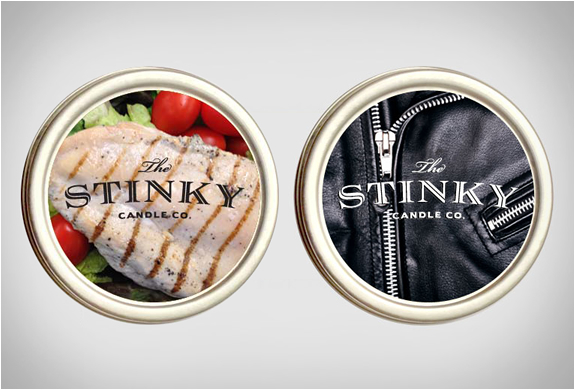 The candles are priced between $6 to $8, and for the less adventurous you´ll also find some less-crazy scents such as baby powder, fresh linens, cotton candy and toothpaste. 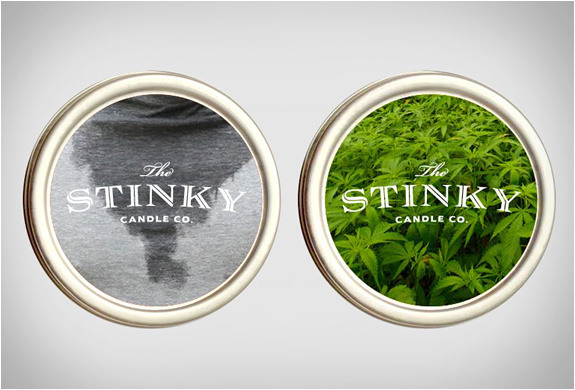 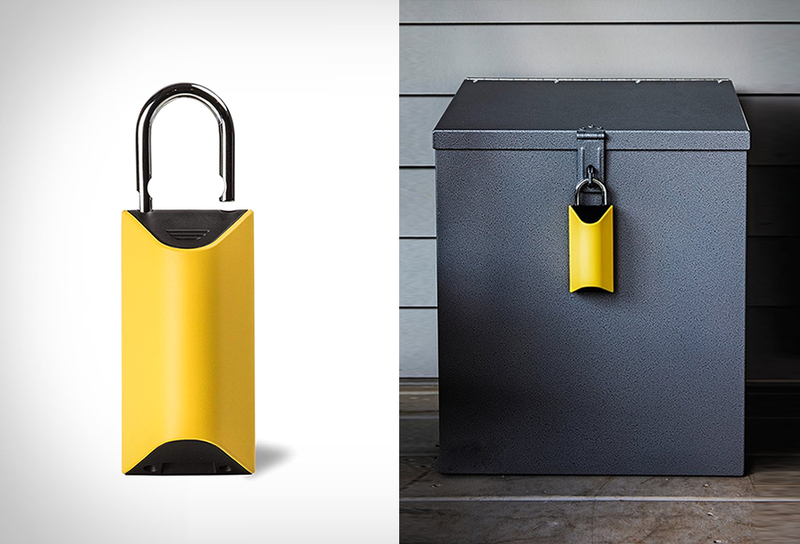 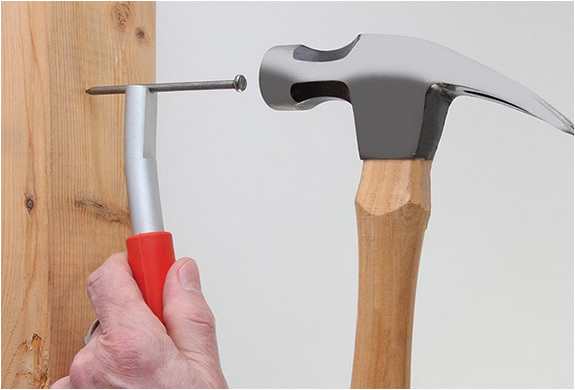 Well, we can´t imagine anyone wanting a living room smelling like urine or body door, but these will definitely make an original and fun gift idea.